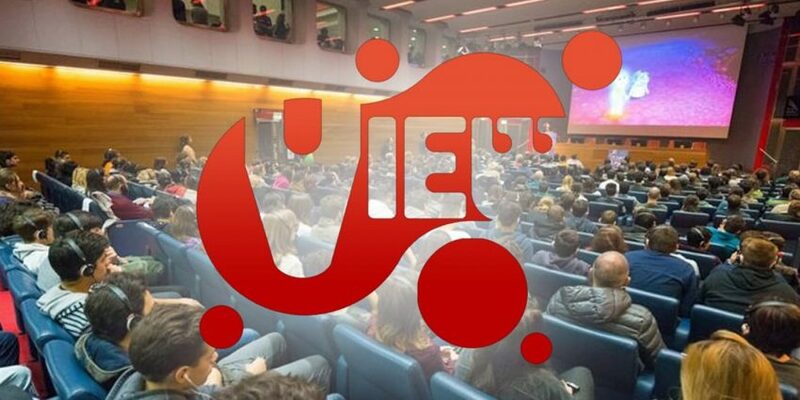 John Gaeta will be speaking at the VIEW Conference, which takes place in Turin, Italy from October 22nd through the 26th. The conference is Italy’s big event for computer graphics, interactive and immersive storytelling, animation, visual effects, games, and VR, AR, and mixed reality. Gaeta joins Rob Bredow, Senior VP, Executive Creative Director and head of ILM (not to mention vfx supervisor on Solo: A Star Wars Story) and Mireille Soria, President – Paramount Pictures Animation, as keynote speakers. Visit the VIEW website for a list of confirmed talks at the conference as well as to purchase tickets for the vent. Gaeta is known for his work as overall visual effects supervisor on the Matrix trilogy, for which he received an Oscar. Now, he is helping Magic Leap effectively bring the Matrix to everyone (sans machine dominance). Prior to The Matrix, Gaeta was an assistant VFX supervisor on Judge Dredd, second VFX supervisor on Eraser, and location reality capture supervisor on What Dreams May Come. He followed the Matrix trilogy with the Wachowski siblings’ Speed Racer, for which he was VFX supervisor, and their Jupiter Ascending, for which he was visual effects designer. From 2013 through October, 2017, Gaeta co-founded and was the executive creative director of Lucasfilm’s ILMxLAB where he helped conceive and collaborated on multiple future-generation immersive entertainment projects. And then, he moved to his current position at Magic Leap, which recently announced its first mixed reality headset.